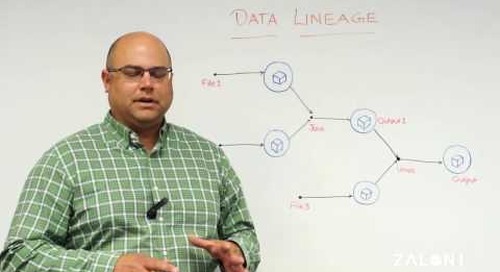 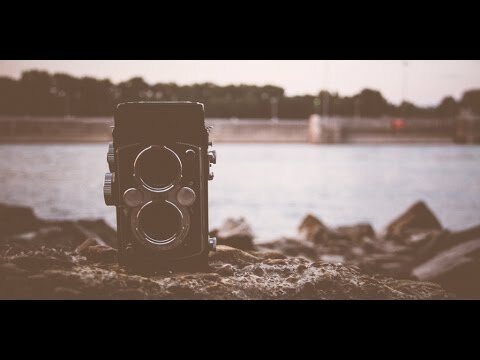 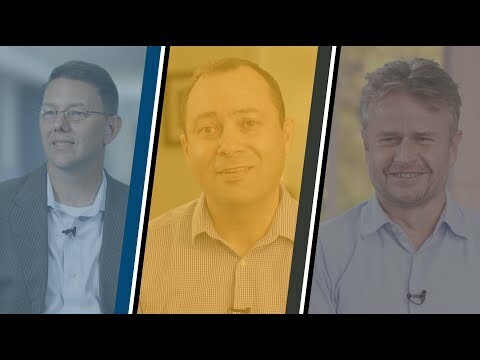 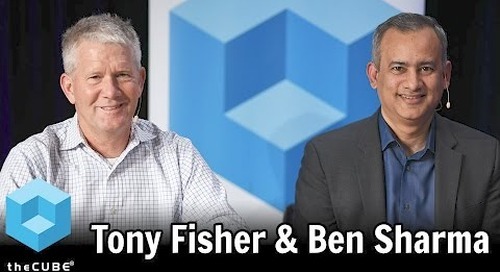 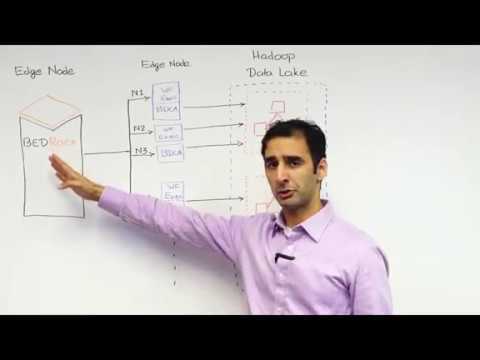 Ben Sharma, CEO at Zaloni, gives an overview of the company and the value that they deliver to clients who choose data lakes for their modern big data architecture. 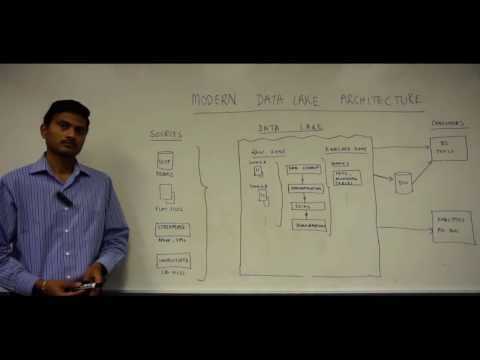 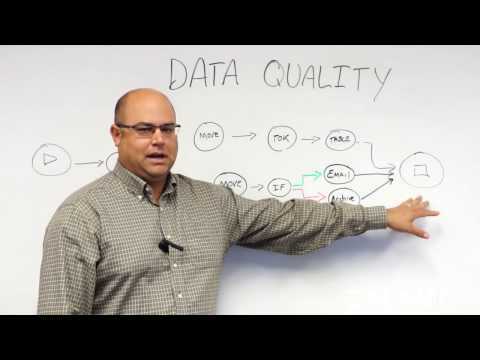 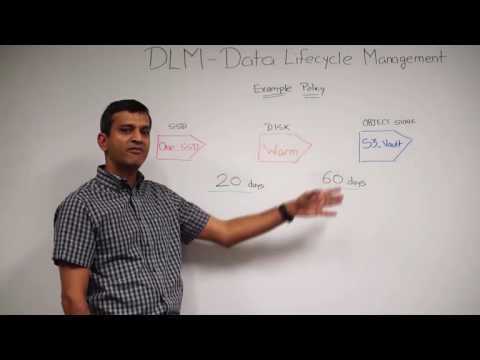 Watch a brief overview of the Zaloni Data Lake Management Platform. 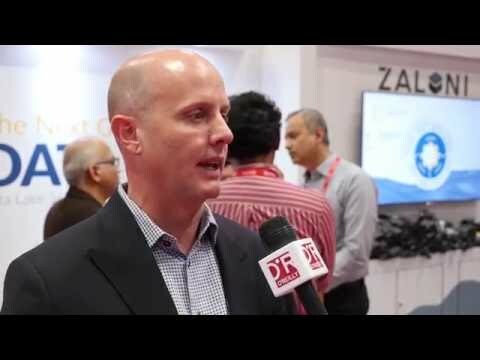 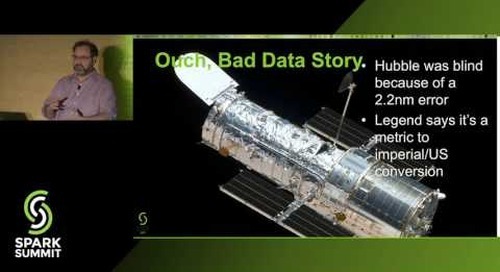 See how Zaloni helped simplify a customer's big data journey. 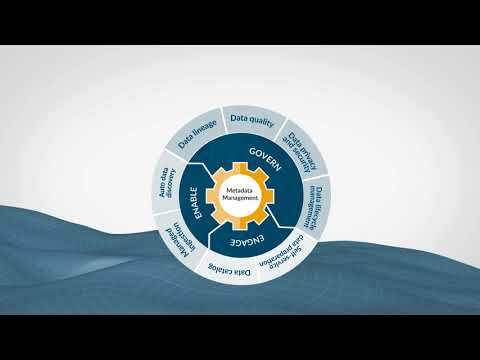 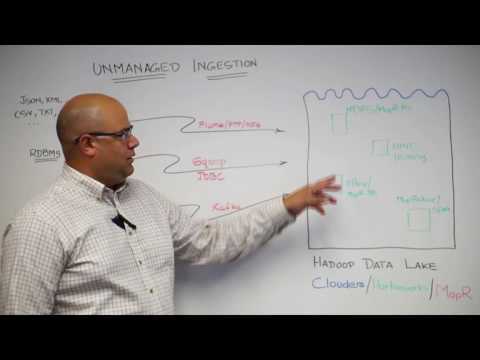 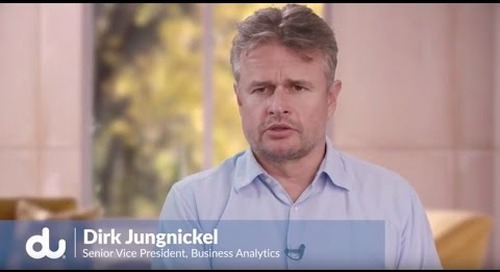 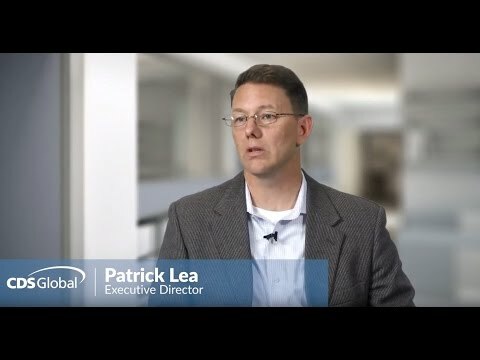 Learn how you can operationalize your data lake.